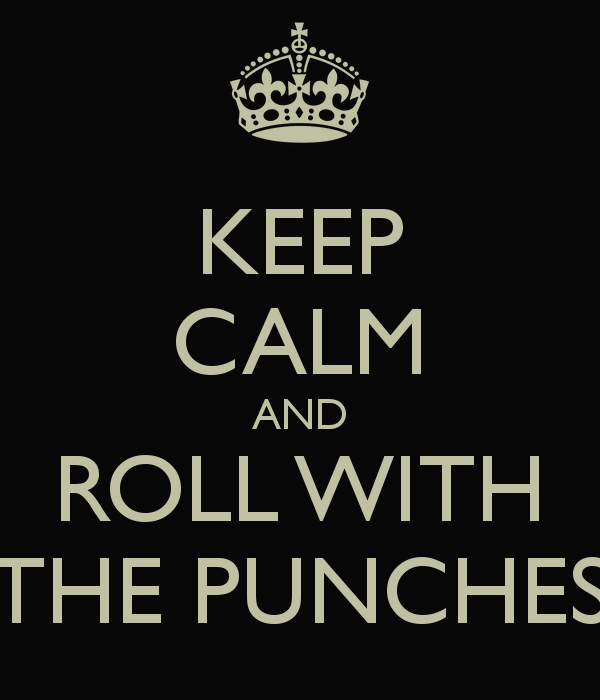 “Roll With The Punches” … Definition: term is used to explain how boxers will often angle themselves in certain ways to help lessen the impact of incoming blows. 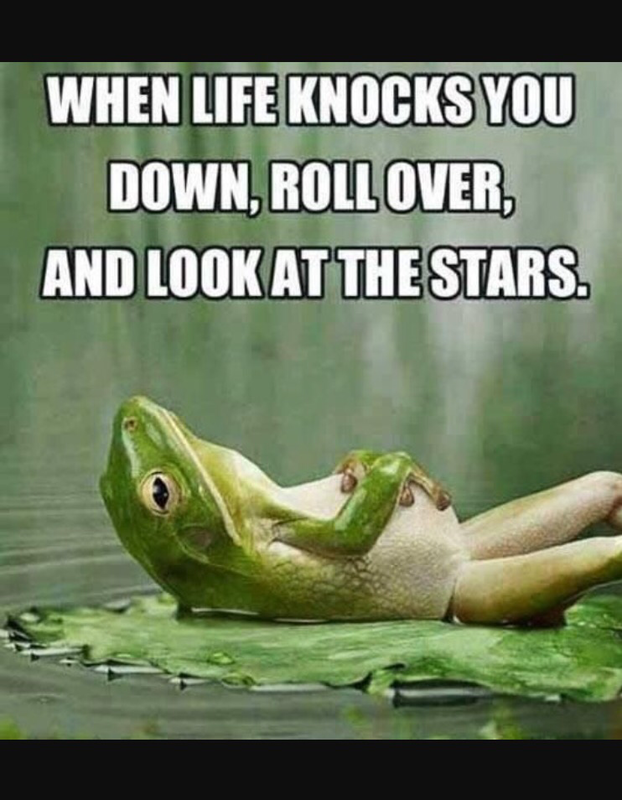 Sometimes, you just roll with the punches. You know what I mean, don’t you? Things just keep piling up, and there seems to be no end to the “punches” that life is doling out. There seems to be no relief to the amount of “adulting” we have to endure. 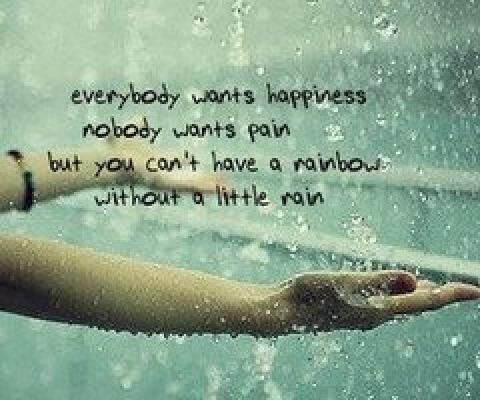 I have found there are times when “the rain just won’t let up,” or “”the hits just keep coming,” and if you’re going to survive, you’re just gonna have to roll with it or DIE! You have to make a decision in that moment. Are you going to give up and quit, or are you going to dig in for one more round, one more punch, one more hard blow before the bell rings? Our ‘commission’ from God to endure, to persevere is not simply so we can suffer through hardships, and it’s not just so we can prove to the next person how tough and strong we are. No, we are encouraged by God to finish so that we might be a witness for Him. We are stirred to continue on so that we might share our story with others and they might see Him through our faithfulness. We are inspired to remain steadfast, regardless of the obstacles or the hinderances, in order to inspire someone else along the way that they might see His goodness, His love and His grace. After all, this earthly home is not our destiny, this is just a season. We have an eternal home to which we look forward with desirous anticipation! So, get up! Dust off those gloves. Get that grit back in your eyes. 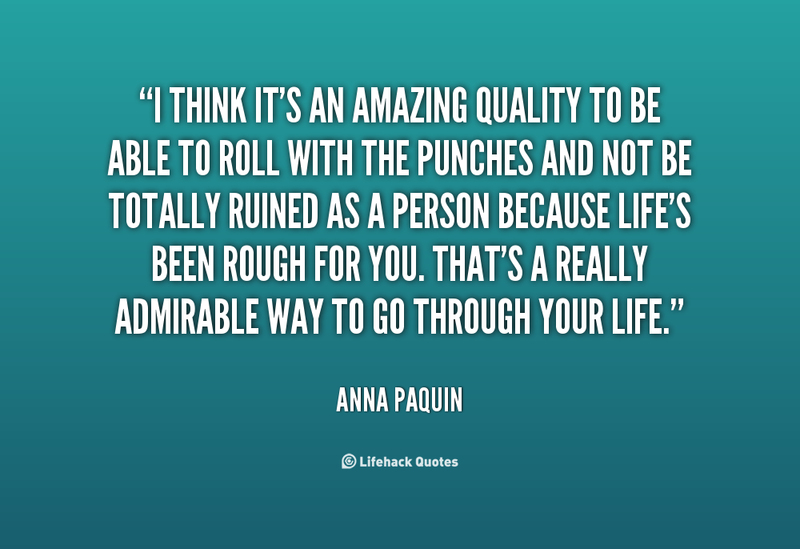 Get ready to swing, and roll with those punches! He will give us strength for each and everything we encounter. He will never leave us nor forsake us, and He will always fight for us! With God by our side, we cannot lose! !